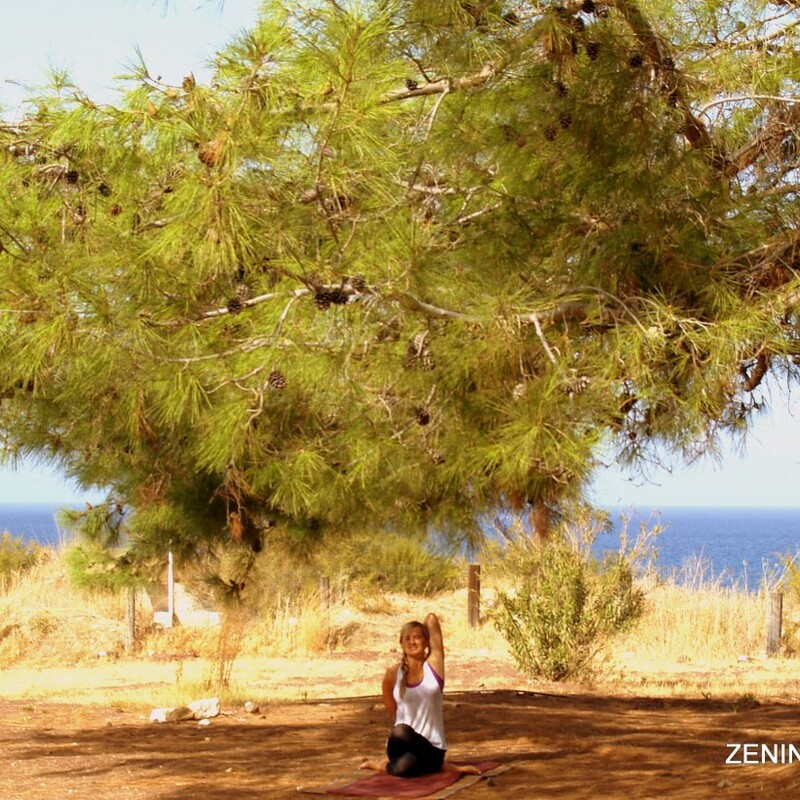 Would you like to send some months on a wonderful Greek island doing yoga and work on a yoga retreat? Do you want to spend a few months knowing yourself, improving your yoga practice, socialize with wonderful and immerse in positive energy? Then, we can talk. Our yoga retreats are all about giving personal attention and care to those who wish to improve their lives through yoga and meditation. We work here with passion and care. All our team are passionate, happy, positive people who have changed their lives through yoga. If you are a yoga lover, our Karma Yoga volunteering program will help you deepen your understanding of yoga. It will help you find your true self on a physical and spiritual level. You will work closely with our expert yoga instructors and help them in yoga sessions and with life of retreat. As a Yoga Volunteer you will be enrolled in a residential program for a minimum of 3 months for energizing the community life. You will work hard to give a wonderful experience to retreat guests as a host. You will make all guests feel at home and give them cheerful hospitality. You will enrich community life by helping all aspects of life on the retreat. You will learn to work as a team member but also work alone with individual responsibility. You will be humble and yet take leadership and responsibility , through friendly communication with a dozen people from many countries and cultures to create harmony and joy on the retreat. You will learn to be assistant to yoga teachers and join in yoga sessions each day. Your schedule will be four to six hours of work each day in cooking, serving, washing dishes, cleaning, laundry, room cleaning, shopping, tending to gardens and joining in daily culture fests and games. At the end of 12 weeks of service you will have a chance to relax, lay back and be a guest at the retreat for an intensive 1 week long yoga retreat for yourself absolutely free of charge. A division of labor allows everybody to work as a team but also take responsibility for various aspects of life on retreat. Accommodation and meals are free. You would be invited to enrich life of resort by sharing your talent - and of course developing yourself. Many people are looking to stay for several months or longer with us. We’ve found that it’s best to plan on three months at first, and then we can go from there in person. It is much easier not to overcommit. workshops to each other. How rich your life will be depends on how much you share with others. I am Florence. I am from France and I have completed my education in Small & Medium Business Management. For the last six months I am living on a beautiful Greek island organizing and managing yoga retreats with my friend Lina who is a yoga instructor. 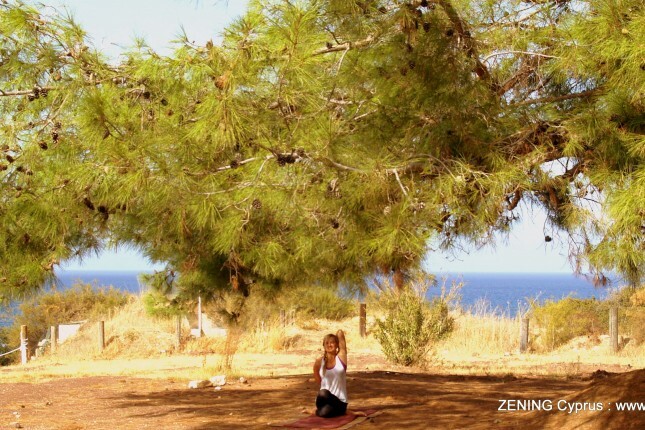 Lina and I shall run yoga retreat on this Greek island from November to April. The retreat takes place in a very unique energy zone of Greek goddess of beauty Aphrodite on a little paradise which is like an Ashram in Himalayas. Thousands of women are attracted to this region which is associated in Greek mythology with femininity, beauty and love. Rooms are comfortable, wit a small kitchen but we provide you meals, there are wifi, safety and dryhair in the rooms. We provide you 3 healthy meals per day, coffee and tea.